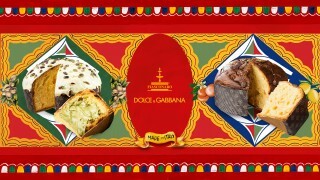 The collaboration between the creativity of Dolce&Gabbana and the confectionery artistry of Fiasconaro results in a unique recipe: the typical Milanese panettone, revisited with the flavours of Sicily. 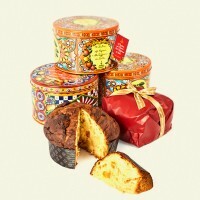 An artisanal product that combines a stylish design with that of pastry; the panettone is produced in two variations: one 1 kg Sicilian Pistachio panettone covered in white chocolate (with a velvety Pistachio cream in a special jar); and one with Sicilian Citrus fruits and Saffron, available in both 1 kg and 100 g sizes. 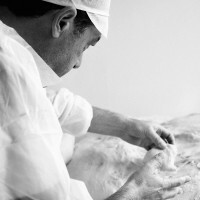 The love for artisanal production, the respect for traditions, and the courage to experiment are all essential aspects needed to achieve the magical combination of style and taste in the creation of these panettoni. 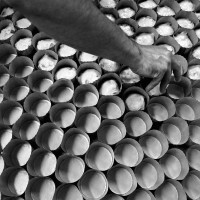 WATCH THE MAKING OF TO DISCOVER THE BIRTH OF THESE MAGICAL DESERTS. 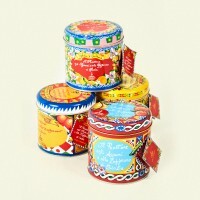 Making these panettoni even more desirable are the tin boxes that contain them. 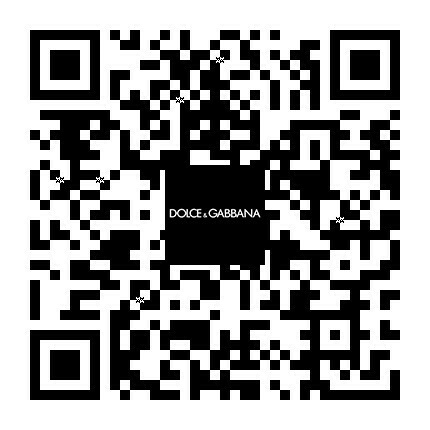 Expressly designed by the most famous Sicilian artisans, these brightly coloured and illustrated boxes are inspired by the decorative motifs of Sicilian carts and the characters of the traditional puppet theatres, rendering them precious objects to collect. 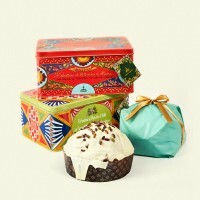 Furthermore, the 1kg panettone is also available to purchase with a decorated tray. Also in tin, this tray can be kept as a collector’s item. 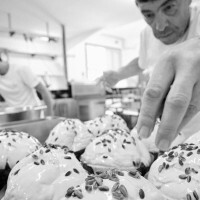 Thanks to these extraordinary panettoni, the style of Dolce&Gabbana and the confectionery artistry of Fiasconaro tell a unique story of Italian excellence, knowledge, and love for high quality food.